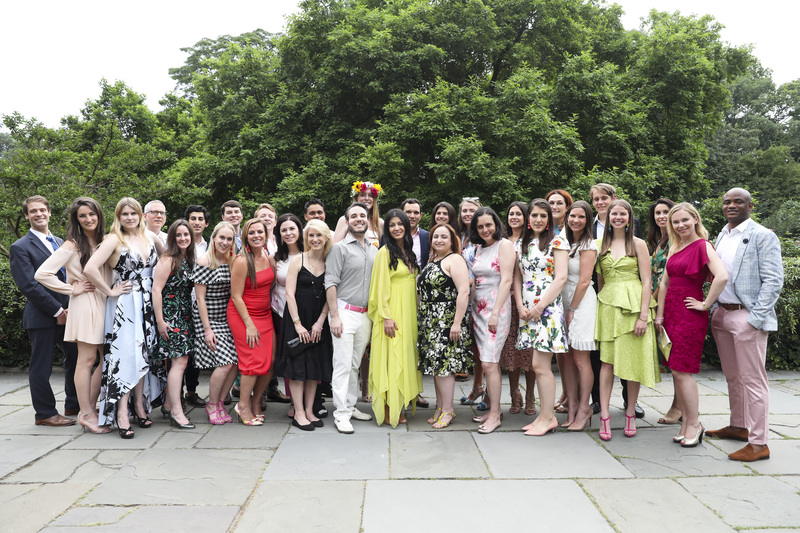 Hosted by the Greensward Circle, the Conservancy’s network of young professionals, the event raised over $120,000 in support of the Conservancy’s mission to restore, maintain, and enhance Central Park. 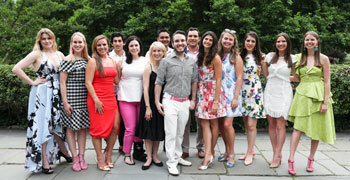 More than 500 young New Yorkers gathered together at Central Park’s Conservatory Garden (Fifth Avenue and East 105th Street) on Wednesday, June 20, for the 13th annual Evening in the Garden, the flagship summer benefit hosted by the Greensward Circle, the Central Park Conservancy’s network of young professionals. 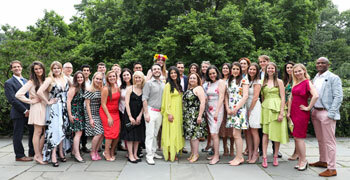 The event raised over $120,000 in support of the Conservancy’s mission to restore, maintain, and enhance Central Park. Guests enjoyed stunning views of Central Park’s only formal garden and leisurely strolls through its six acres of gorgeous blooms and lush landscapes. Food was provided by Ocean Prime New York, the MasalaWala, Davio’s Northern Italian Steakhouse, Spoonable Spirits, Angel of Harlem, Georgetown Cupcakes SoHo, and Insomnia Cookies. Coppersea Distilling and Tres Papalotes Mezcal offered drinks and mixers. The Sugar Tones brass band played live music, with additional tracks by DJ SMA. Support was also provided by Manhattan Magazine. Nicholas D’Angelo and Hilary Thompson served as the event co-chairs. Serving on the host committee were Sarah Belz, Avishan Bodjnoud, Meagan Camp, Alice Cash, Elizabeth Corbin, J.D. Crabtree, Katherine Czech, Nicholas D'Angelo, O'Neill Dewey, Asad Dilawari, Bethany Dobson, Emily Dubinsky, Alexandra Hancock, Rachel Hunter, Scott Jeffrey, Lauren Junge, Rebecca Kerns, Anthony Malizia, Karina Martin, Asia Mernissi, Thomas Moore III, JP Panier, Andres Perea-Garzon, Vishal Rana, Lindzi Rebernik, Aline Reynolds, Lisa Saguirian, Chloe Schachter, Marc Sutton, Joy St. John, Kyra Toomre, Julia Zamorska, and Irina Zheleznyak. The mission of the Central Park Conservancy is to restore, manage, and enhance Central Park in partnership with the public. The Central Park Conservancy aspires to build a great organization that sets the standard for and spreads the principles of world-class park management — emphasizing environmental excellence — to improve the quality of open space for the enjoyment of all. Visit centralparknyc.org to learn more. 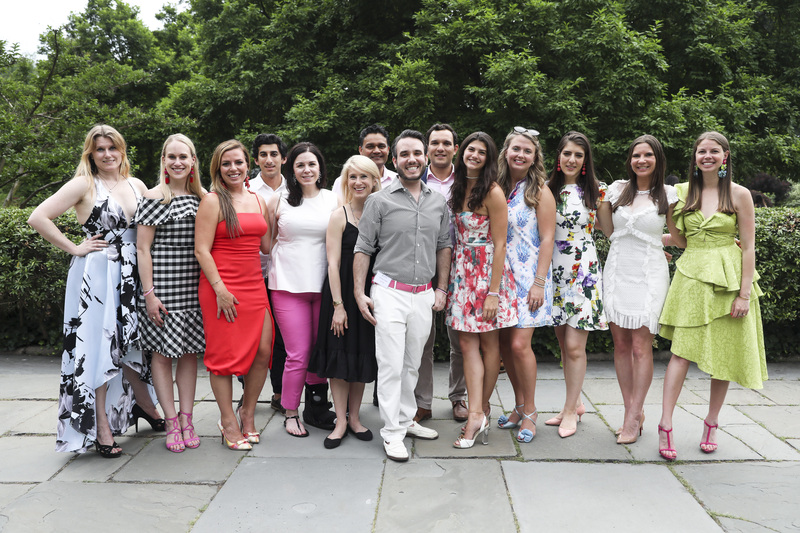 The Greensward Circle, Central Park Conservancy’s network of young professionals, is a group of philanthropists committed to preserving Central Park for future generations through annual support. Greensward Circle members are invited to a variety of volunteer, networking, and benefit events throughout the year. Members receive complimentary admission to Evening in the Garden. To learn more or become a member, visit centralparknyc.org/greensward.